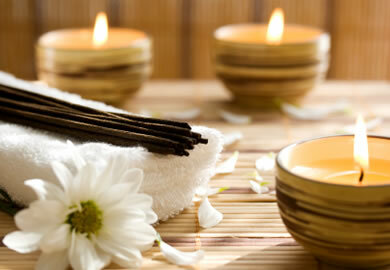 Swedish Massage is a style that offers you a completely rejuvenating experience. Traditionally, this style of massage aids in circulation, lymphatic drainage, and deep relaxation. A combination of long soothing strokes and light massage techniques will be used to calm your muscles and nervous system. Your relaxation is our ultimate goal during this time. Your therapist will be highly focused on making sure this full body massage is tailored to your specific needs.